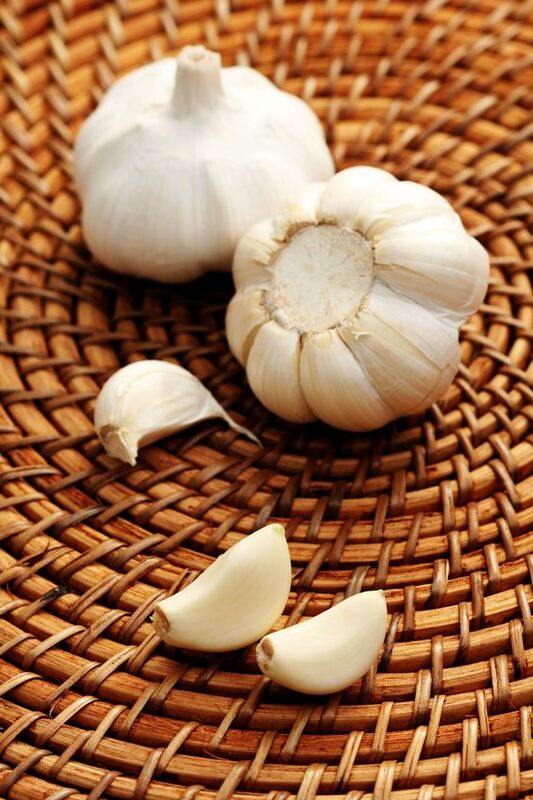 The study was titled, “Comparison of therapeutic effects of garlic and d-penicillamine in patients with chronic occupational lead poisoning,” and sought to confirm previous research in animals that showed garlic (Allium sativum) is effective in reducing blood and tissue lead concentrations. Researchers at the University of California, Berkeley’s School of Public Health tested 32 different lipsticks and lip glosses commonly found in drugstores and department stores. They detected lead, cadmium, chromium, aluminum and five other metals, some of which were found at levels that could raise potential health concerns. Their findings will be published online in the journal Environmental Health Perspectives. You won’t see heavy metals like arsenic, lead, and mercury listed on your beauty product labels. But that doesn’t mean your skin care and makeup is free of them. In fact, your best-selling Sephora lip gloss looks to be loaded with arsenic and other known toxins. A metabolite from an amino acid which is classified as both a nutritional supplement and pharmaceutical drug, has been used to treat bronchitis, cystic fibrosis, high cholesterol, diabetes, HIV, autism and even cancer. It assists in the production of glutathione, which plays a key role in regulating many cellular functions and helps keep the immune system in check. Moreover, it helps detox the body chelating dangerous heavy metals. An analysis commissioned by the FDA of 400 popular lipstick products has alarmingly found at least some lead in every single product. The amount of lead found in 380 of the lipstick products tested was greater than the maximum 0.1 parts per million (ppm) allowed in candy bars – in some instances as much as 70 times greater. However, the FDA stated that it did not consider the lead content to represent any danger because lipstick is not intended to be ingested. Apparently, the FDA chose to ignore the obvious fact that eating, kissing or drinking with lipstick can lead to ingestion of some of the lipstick. Likewise, the FDA also chose to overlook the fact of how easily items are absorbed into the skin – which is why so many medications are applied transdermally in skin patches, creams and oils. One obvious example is the nicotine patch used to help wean smokers from cigarettes. In recent years, health destroying toxins have been increasingly identified in beauty and body care products and reports of lead in lipstick date back to the 1990s. The recent FDA analysis is an expansion of a previous analysis performed in 2007 which was spurred on by testing performed by the Campaign for Safe Cosmetics on 33 shades of red lipstick. The campaign found that 20 of the tested shades contained lead in excess of the maximum amount allowed in candy bars. In the initial 2007 analysis, the FDA tested the same 20 red shades of lipstick that the Campaign for Safe Cosmetics found had lead in greater amounts than were allowed for candy bars. The FDA analysis found that 19 of the 20 exceeded the 0.1 ppm maximum limit for candy bars and the average lead content was found to be 1.07 ppm. The new expanded analysis confirmed the previous results, finding lead content in all 400 products tested with 380 of the products exceeding the limit for candy bars. To put the two sets of analyses in perspective, both found lead in 100 percent of the products tested and 95 percent of the lipstick products lead content exceeded the maximum safe amount of lead allowed in candy bars. The latest analysis reviewed top lipstick brands sold to children and adults alike and was performed by Frontier Global Sciences, Inc., a private laboratory based in Seattle, WA. The new analysis is due to be published in the May/June, 2012, issue of the Journal of Cosmetic Science. The 400 lipstick products were all purchased at retail stores between February and July 2010. 1. Maybelline’s “Color Sensational 125 Pink Petal” at 7.19 ppm of lead. 2. L’Oreal’s “Colour Riche 410 Volcanic” at 7.00 ppm. 3. NARS’ “Semi-Matte 1005 Red Lizard” at 4.93 ppm. 4. Cover Girl Queen Collection’s “Vibrant Hues Color Q580 Ruby Remix” at 4.92 ppm. 5. NARS’ “Semi-Matte 1009 Funny Face” at 4.89 ppm. You may be one of the millions of people worldwide who are taking statin drugs to lower their cholesterol level and lulled into the false impression that reducing cholesterol will reduce risk of cardiovascular disease. The fact is that no study has ever shown statin drugs prevent heart disease. Several studies have shown that both men and women with the lowest cholesterol levels died earlier of all causes. Fluoride (and its various compounds) is toxic all by itself, but its interaction with other toxic metals is of increasing concern. Research published in the December 2000 issue of the journal Neurotoxicology warns that public drinking water treated with sodium silicofluoride or fluosilicic acid, known as silicofluorides (SiFs), is linked to higher uptake of lead in children.168 Less than 10% of fluoridation systems in the US use sodium fluoride, the substance first used to fluoridate public drinking water in 1945. SiFs are now used to treat drinking water for 140 million Americans. Yet the safety of SiFs has never been tested, nor have they been approved by the FDA.